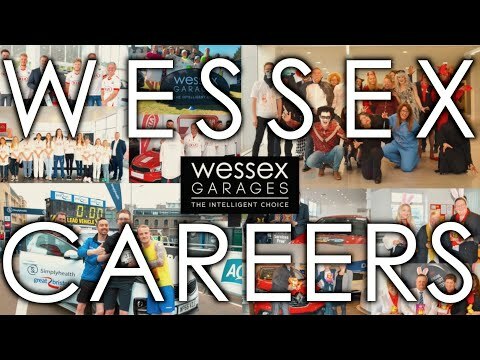 An exciting opportunity for an individual with automotive management experience to join our team at Gloucester has arisen. The successful applicant will have the ability to present value added products, and understand all aspects of Finance and Insurance sales. You must be able to complete all relevant paperwork accurately in accordance with legal requirements, whilst delivering exceptional customer satisfaction at all times. This role may be suitable for either existing Business Managers, or existing Car Sales Executives looking for career progression. Our on-going focus on customer experience and staff development has seen both our business and our employees thrive, so as a successful applicant you can expect on-going training, excellent career prospects, and market-leading reward packages. Whilst applications from individuals from within the motor trade would be advantageous, previous experience in the automotive industry is not essential as we have previously recruited from the following areas: Banking, Insurance, Retail Sales Management, Account Managers, and many other such roles. Wessex are also heavily involved in the community, raising over £20,000 for charity in the past five years. Working with us, you will have the chance to get involved in a variety of activities, be it one of our fundraising days or something a little more extreme – a skydive or bungee jump perhaps? This is a fantastic opportunity to become part of an award winning, forward-thinking company and join a dedicated and friendly team, where no day is ever the same.